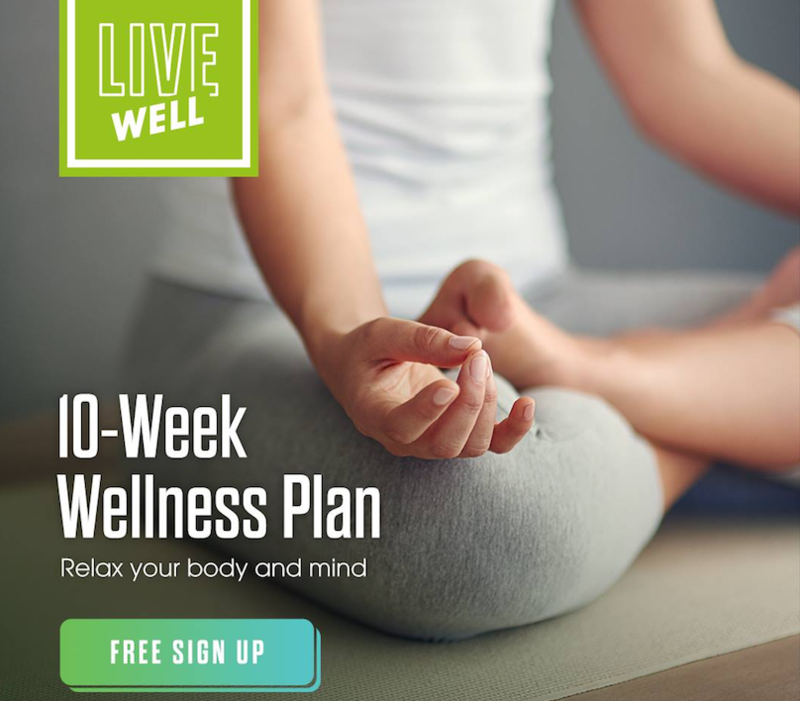 Sign up to Bridgeen’s FREE 10-week mindful wellness plan via centra.co.uk – you’ll also get a free nutrition and fitness plan. Bridgeen is Centra’s Mindfulness Ambassador 2017 and 2018. Meet her at the Centra Summer Roadshows. 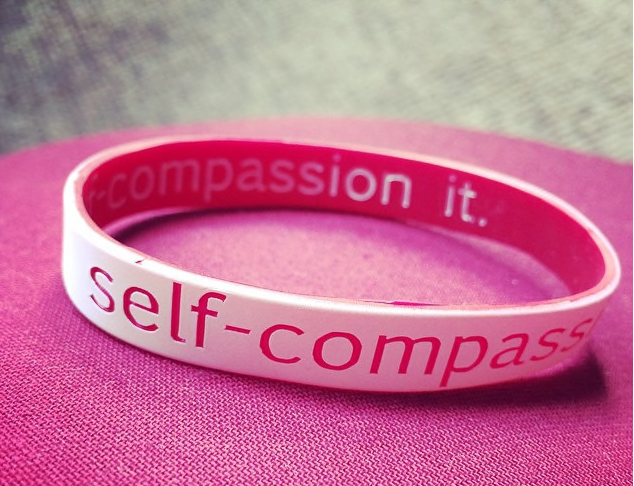 Learn how to self-compassion it! 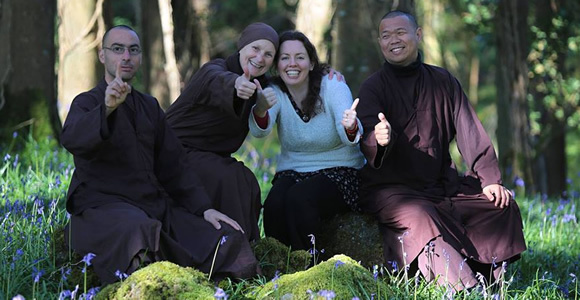 Bridgeen is the only trained MSC (Mindful Self-Compassion) teacher in Northern Ireland. She runs 8-week MSC courses as prescribed by Centre for Mindful Self-Compassion and monthly workshops. 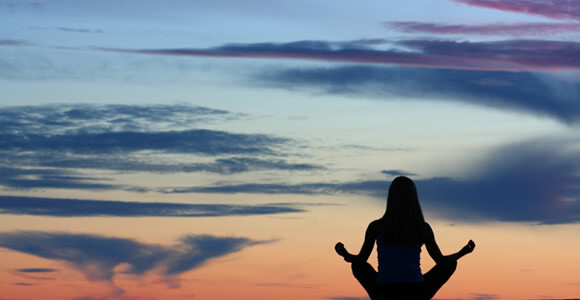 Science is now proving the many benefits of meditation. Why not try it out with some of my mindfulness courses and events in Belfast and beyond? From drop-in classes to eight-week courses and mindfulness days, there’s something to suit everyone. Read the Immeasurable Minds newsletter to find out the latest on mindfulness events and happenings. With news, links, recommendations, meditation tips and more, there’s plenty to inspire. What is mindfulness? What are the benefits, and how can it help you? How do you start practising meditation? What does immeasurable minds mean? Get the answers to all these questions in the Info section. Meditate anytime, any place, any where. 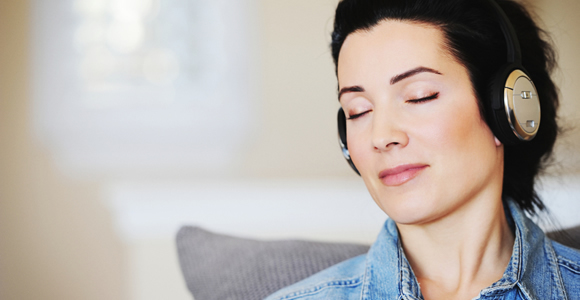 Download audio meditation MP3s to help you meditate, then listen to them on-the-go on your smartphone or tablet. No excuses! MBSR course members can also download course materials in a password-protected area. 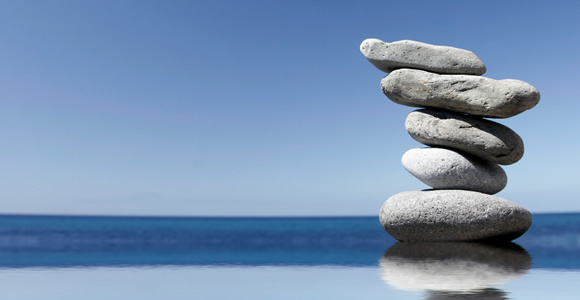 Sign up to get the latest info on mindfulness courses and events plus read past editions here. Hear from people who have tried my course and benefited from it. For the latest info, follow Immeasurable Minds on Facebook.